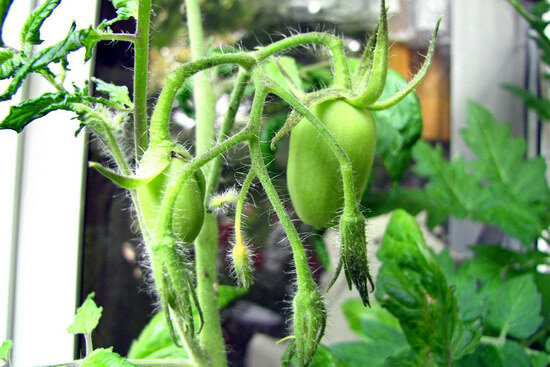 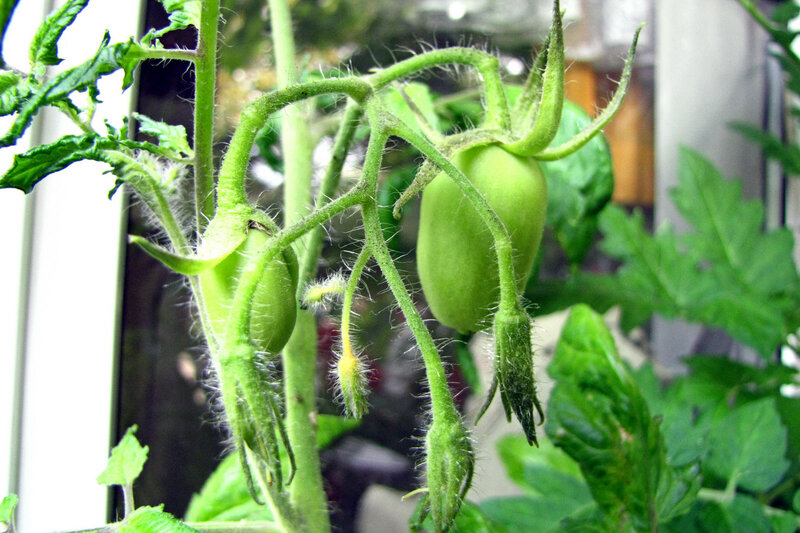 Those so-called “Bush Tomatoes” seem to be something entirely else! 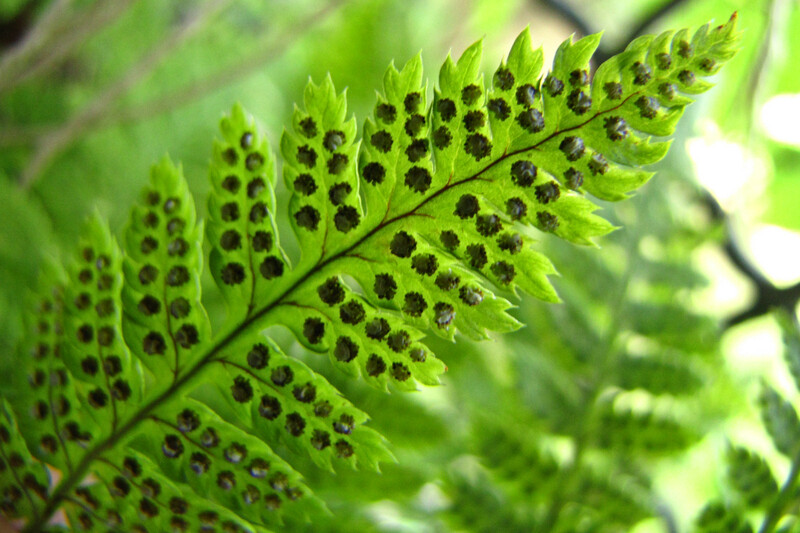 A fern leaf with what looks like seed pods underneath. 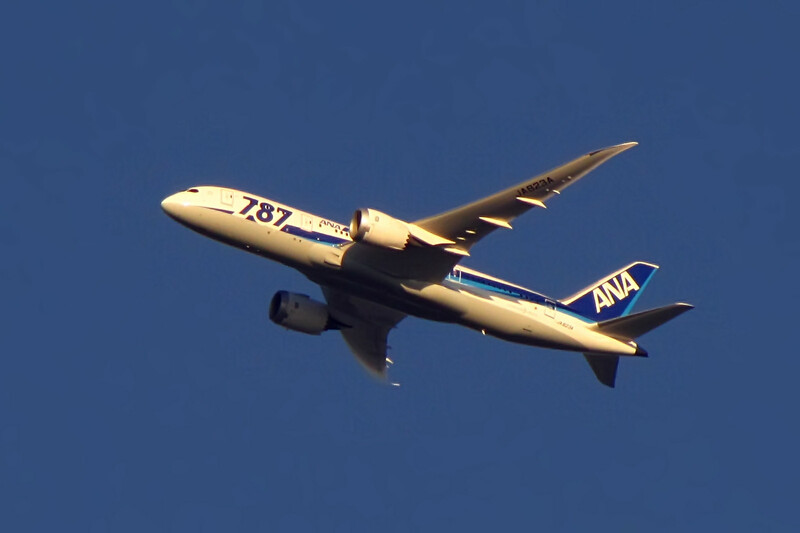 I’m all out of cloud shots, but I have some planes – so here’s another one of ANA’s Boeing 787!